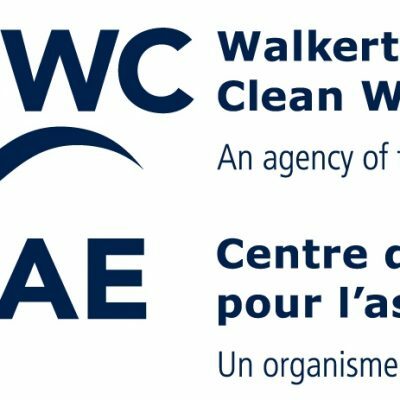 The Walkerton Clean Water Centre (WCWC) hosted a successful hands-on workshop for 35 small drinking water system owners and operators on March 27, 2018. Feedback from participants was excellent and 95 per cent of respondents indicated they would recommend the event to others. 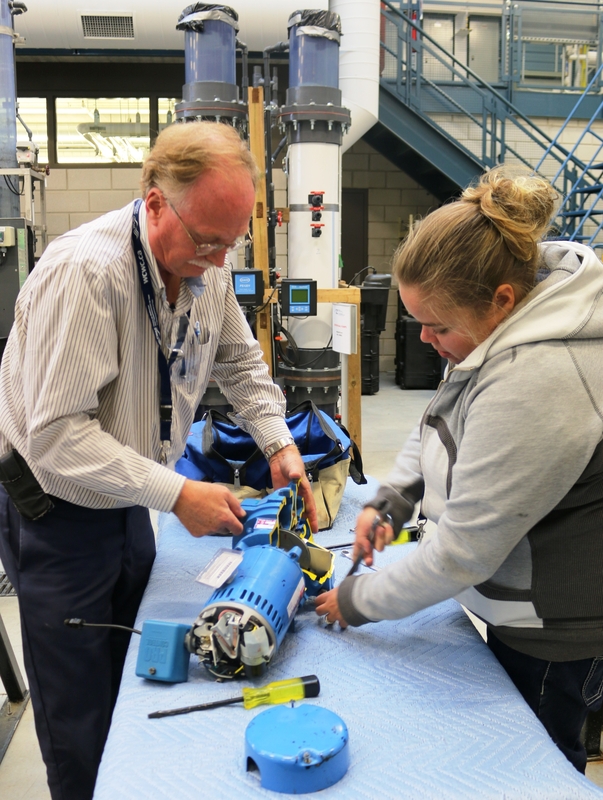 To register for any of WCWC’s upcoming training, please visit wcwc.ca/registration or contact us at 866-515-0550 or training@wcwc.ca.